Struggling to the find the best painting contractor in Calgary or its nearby areas? If so, you’ve come to the right place. 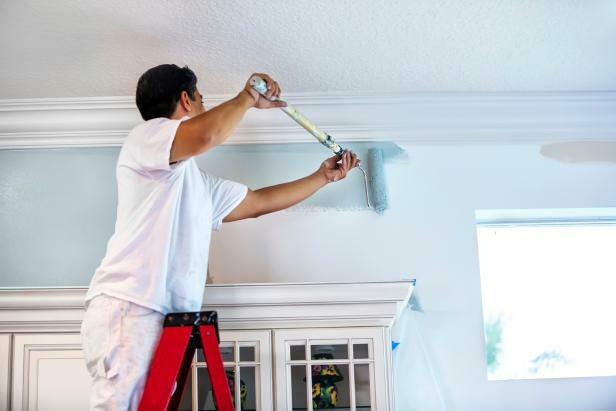 During the course of your hunt to find a reliable, professional painting contractor, you may come across many contractors claiming to offer the best painting services at a very affordable price. But most of them don’t provide exactly what they advertise or say. The following points can help you spot the right painting contractor. Interview multiple candidates to see who is ready to work at your desired conditions. Make sure the Calgary painter you’re about to hire is capable of providing you with the highest level of results and services. There’s no lack of novices and inexperienced painters who do nothing but waste your time and money. Ask around to see what others suggest. You may use your Facebook, LinkedIn, Twitter and other social media profiles to get to the right painting contractor serving your area. Those who have already gone through this situation can give you the best advice. So, don’t hesitate to ask your friends for their recommendations. To make a guess of anyone’s credibility and professionalism, going through their work samples is the thing you can do. Don’t make things final until you’re fully satisfied. Tell them why you’ve picked them and what you want done. You can also check their reviews to see what others say about them and their services. There’re loads of review websites available online, which you can visit for further investigation. If the reviews are not in their favor, move on to another one. Please feel free and don’t hesitate to offer your suggestions in the comment box below.